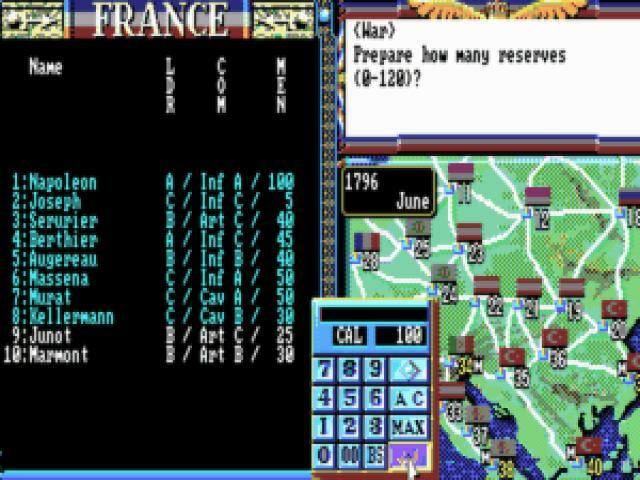 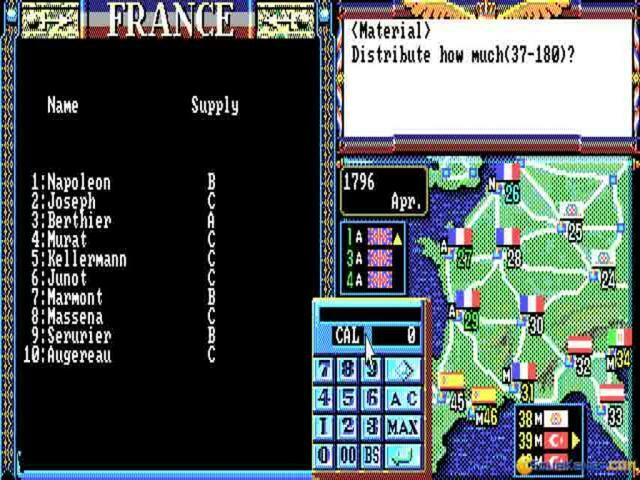 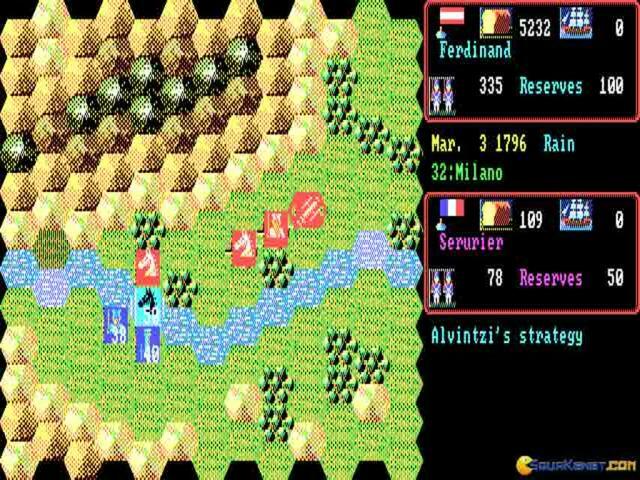 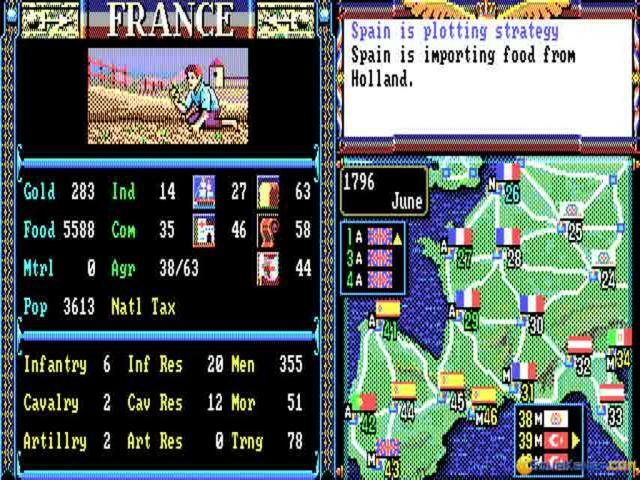 Not quite a fully fledged wargame but neither a math grinder, this game is a simplified take on classic turn based strategy gaming, a markup that works very well for its purposes. 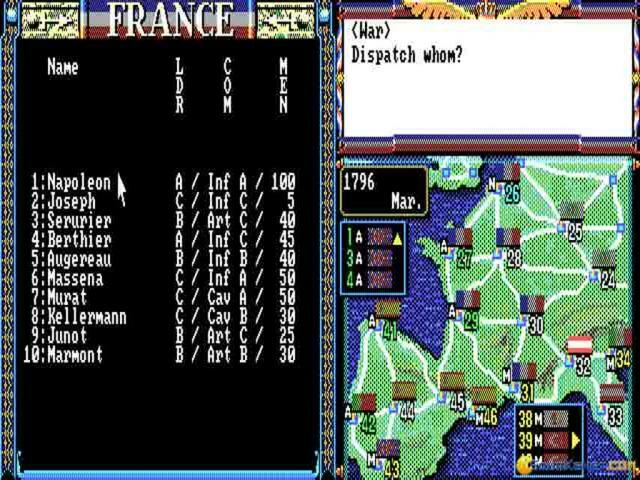 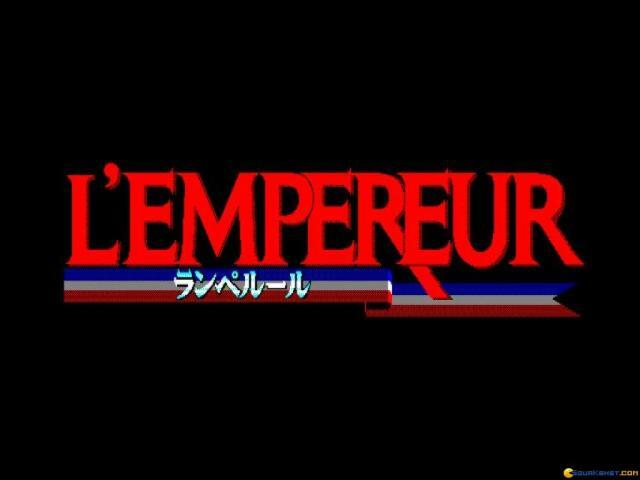 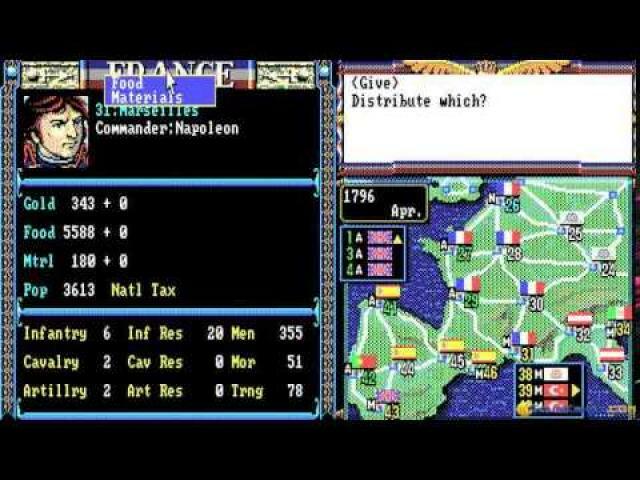 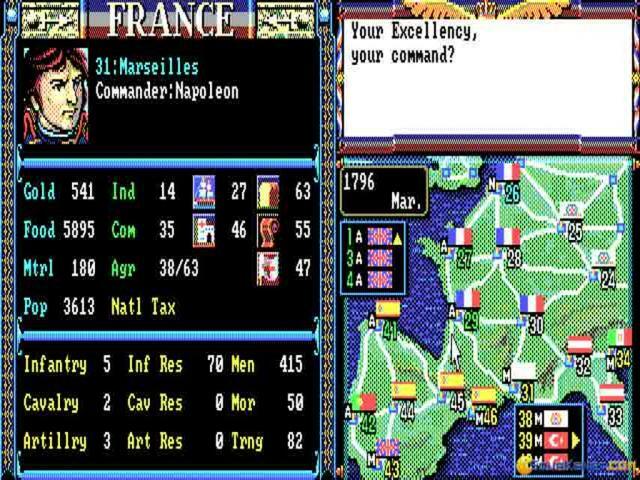 The game struggles to tell the story of Napoleon Bonaparte, and given that this history is one that was waged on the battlefield, the strategy based storytelling is a very nice way of getting things done. 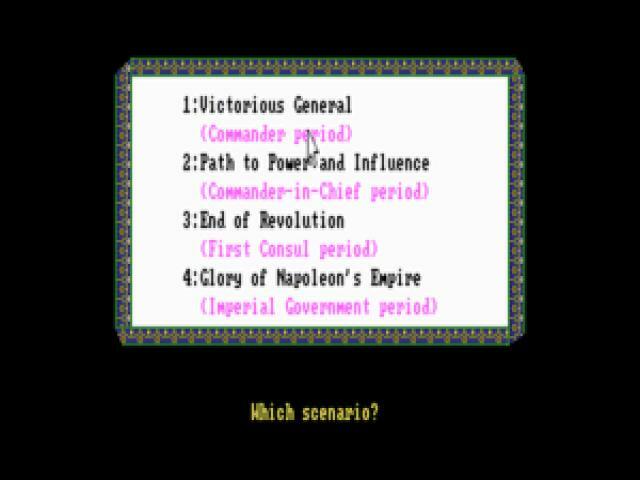 As you go on you will be commanding ever increasing armies, but don't worry, the later stages take the same commands to be directed, only that the hierarchical layout is shifted to a higher position, thus the gameplay manages to be the same throughout all the stages. 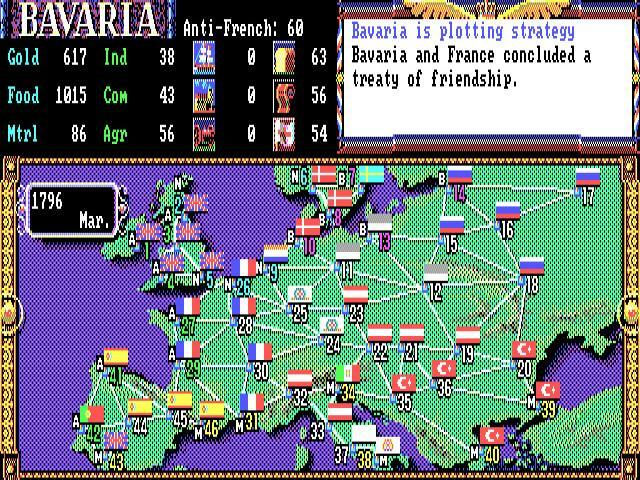 What you might find underwhelming is the cruder graphics, and the amount of text based content, but that won't really be an issue as long as you give the game some time to settle. 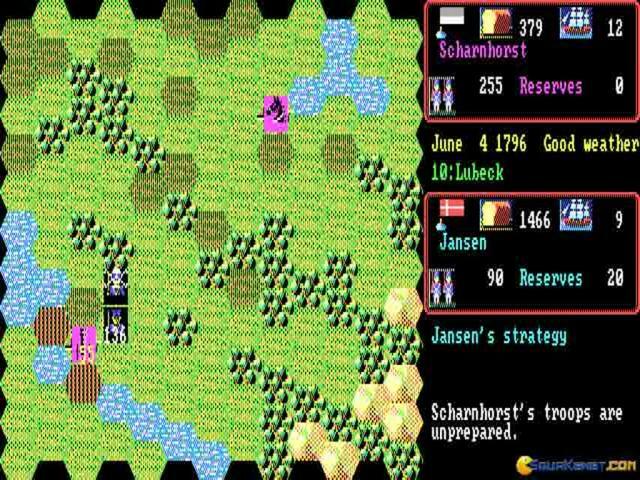 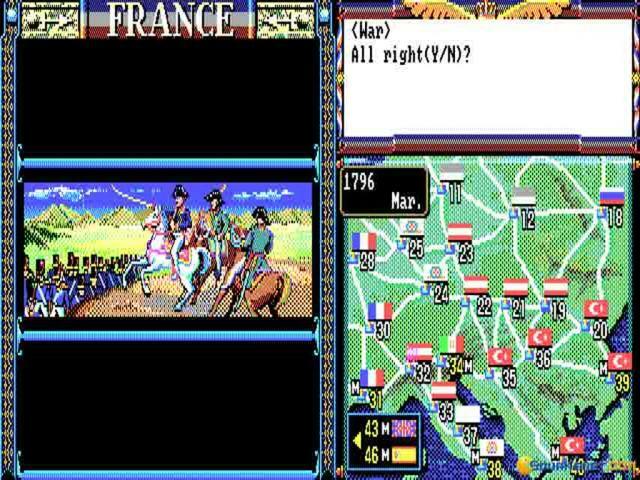 In no time most of the commands will become second nature, allowing you to get deeper into the strategy itself. 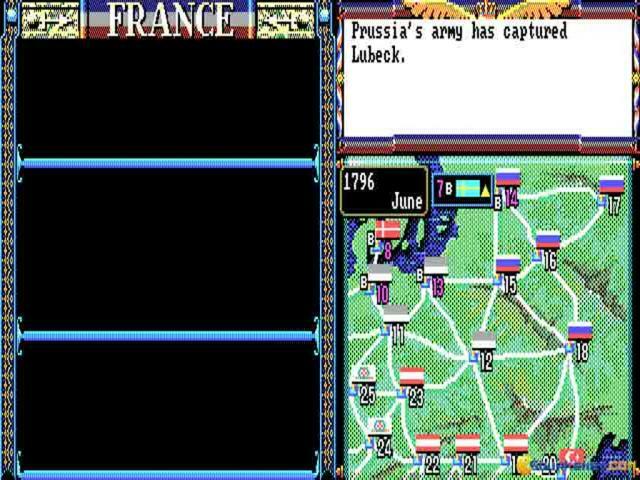 Anyway, if you love Napoleon's history, you might also enjoy Cossacks 2: Napoleonic War a typical RTS with the added benefit of huge armies at your disposal. So, what will it be, classic wargaming or RTS? 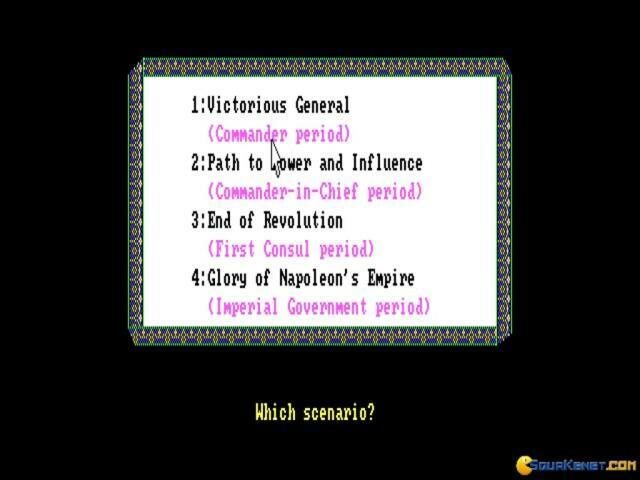 Napoleon is waiting to take over the world!